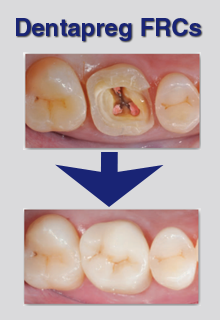 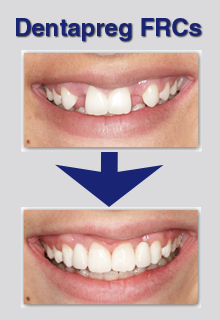 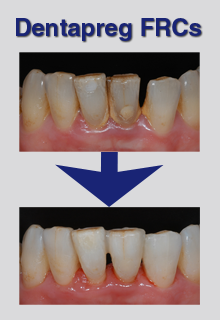 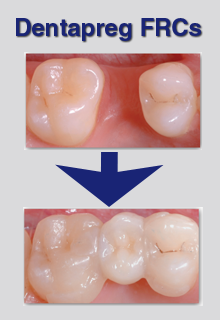 MTA + is the material for filling and rebuilding of the root canals. This MTA+ (by Cerkamed) i..
One file endoLength: 25mm 6 x R40Ref: V 04 0212 025 040Reciprocating Files. 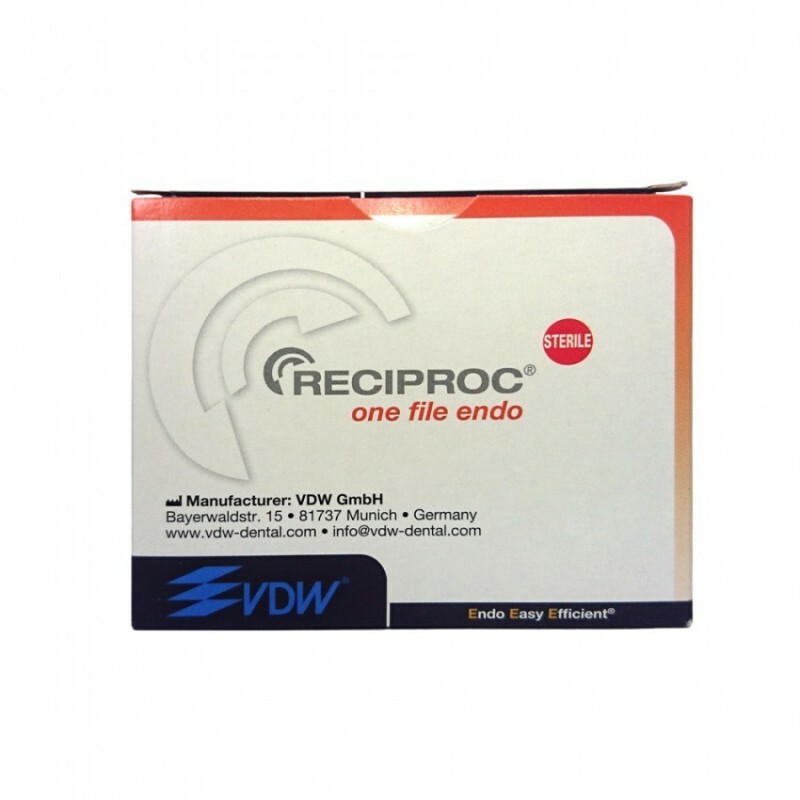 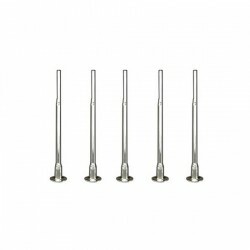 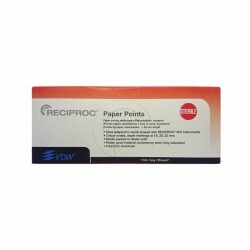 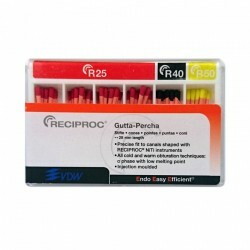 Sterile.Expiry date..
VDW Reciproc® Gutta-Percha AssortmentR25: 40pcs, R40: 10pcs, R50: 10pcsPrecise fit to canals shaped ..
VDW Reciproc® Paper Points R25Sizes adapted to canals shaped with RECIPROC® NiTi instrumentsColour c..
Use with Obtura heated gutta percha systems.Single use only.Price comparison (online, as of 5 June 2..